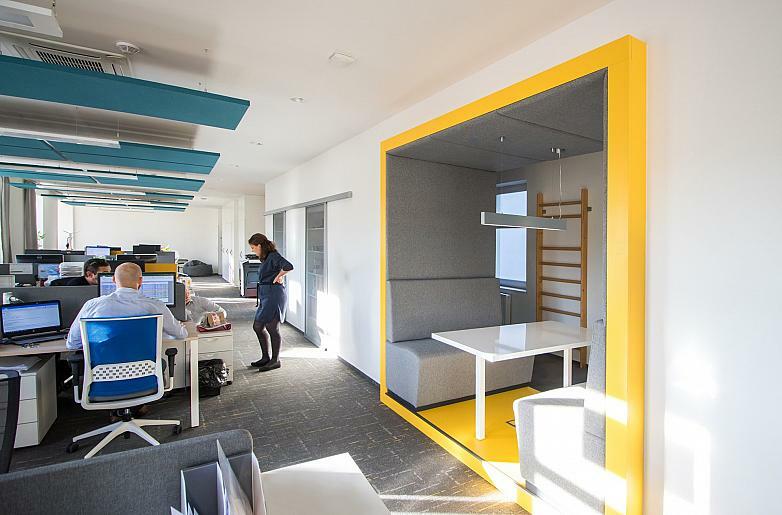 Go to What does a National Design Award taste like? 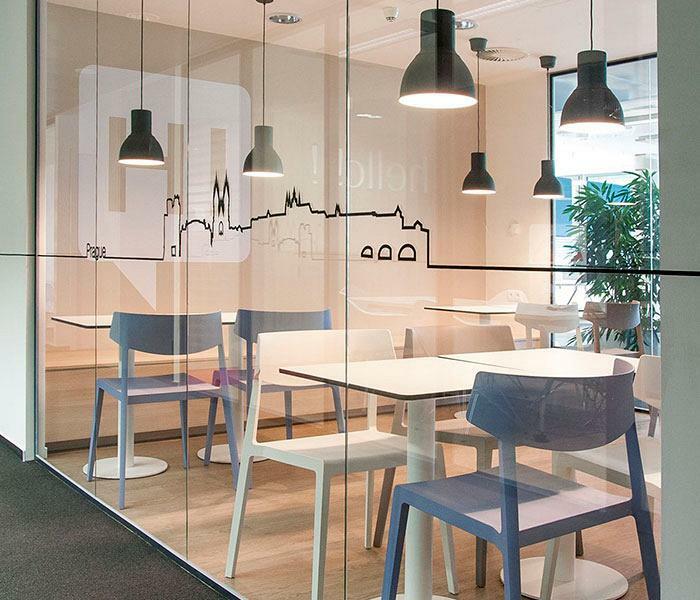 The Czech Republic has always been a highly competitive market. Rooted local businesses along with the hegemony of the big multinational brands of furniture made this country into a difficult area to break into. 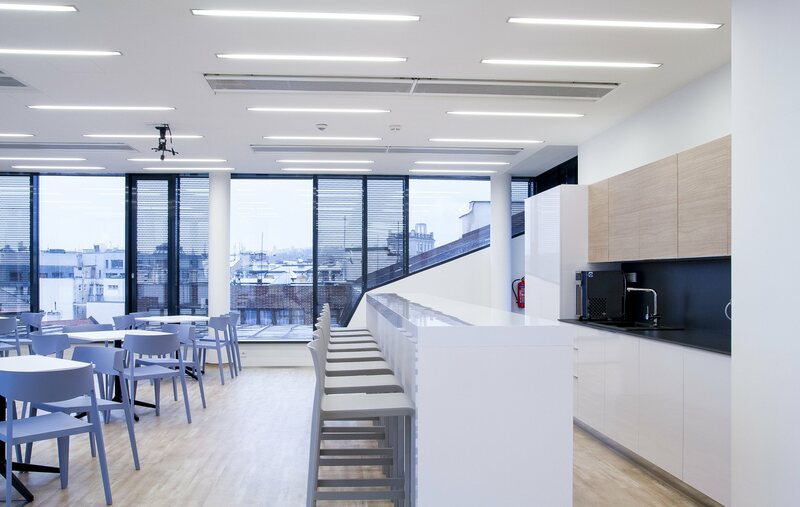 However, for the last three years, Actiu, with help from Capexus, their distributor, has managed to make a name for itself and establish their Cool Working® in many work spaces, thanks to their taste for European design, product innovation and the brand's capability to adapt their solutions to the specific needs of each company. 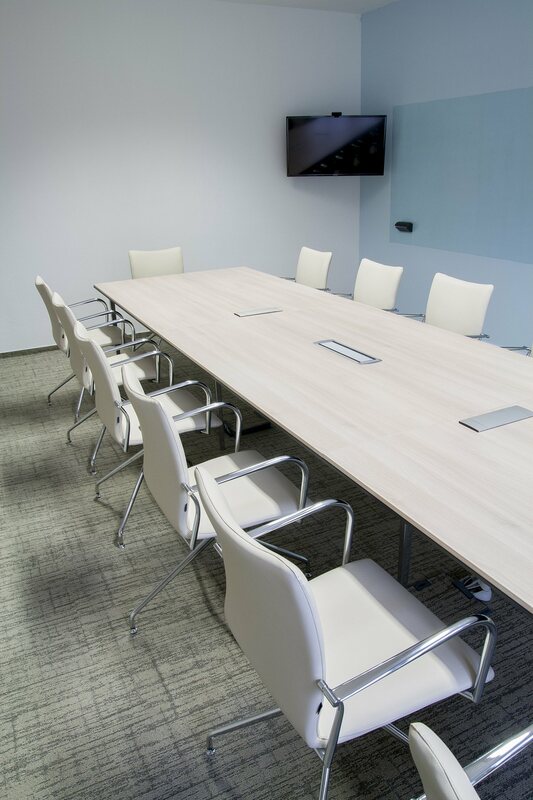 Let’s make a short recap of their main involvement. 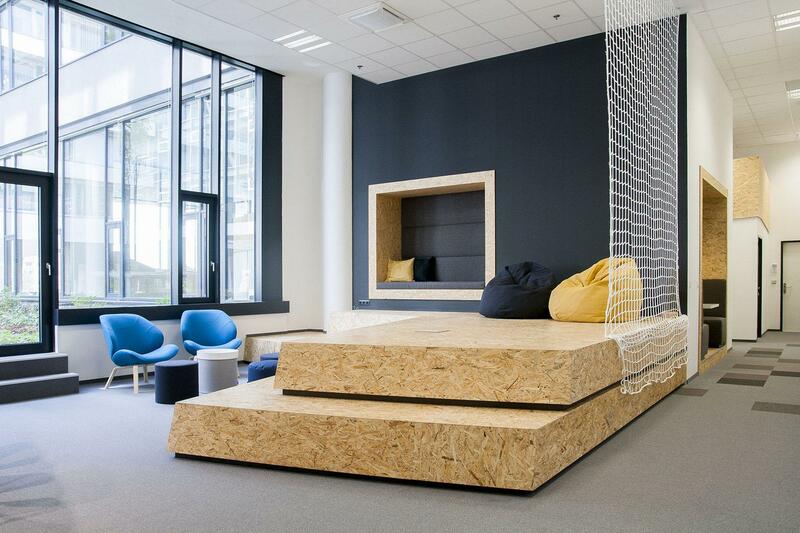 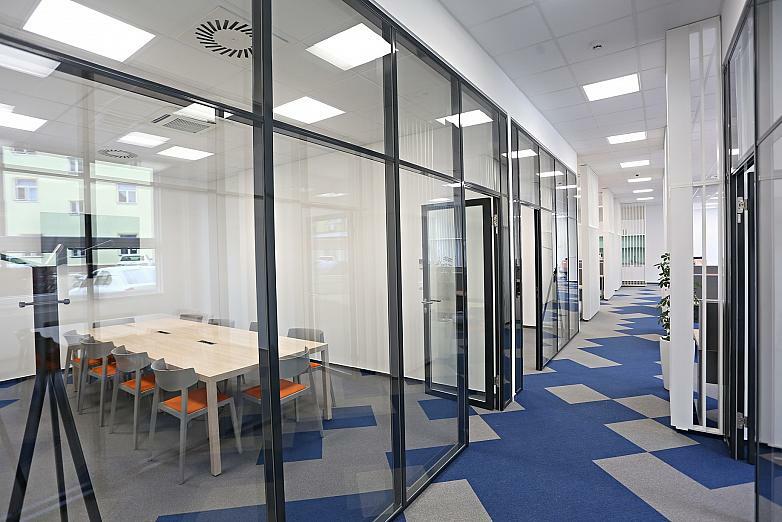 Since 2009 and at different stages, Capexus has started to furnish the different areas that make up the Siemens headquarters in Prague. 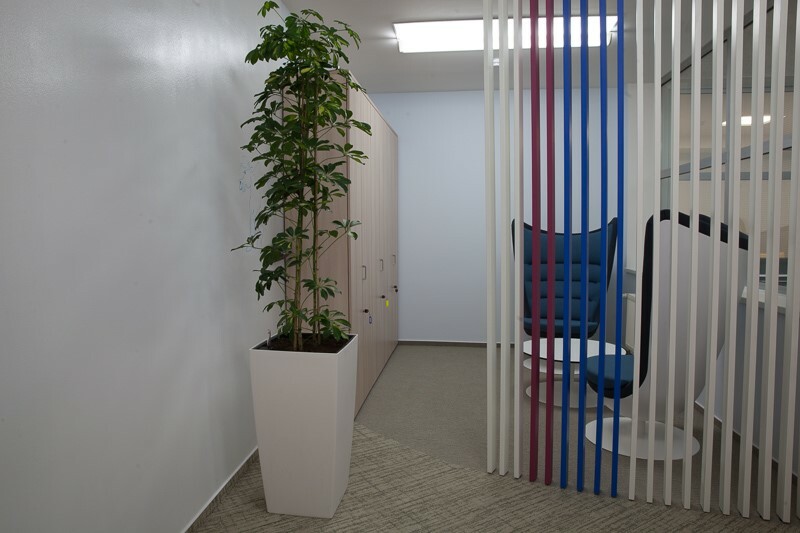 It is a project that encompasses 25,000 square metres and more than 1,200 members of staff. Located in the "West City B" building, the last part of its stages was in September 2016, furnishing the building for developers with a total of 1000 square metres on the ground floor. 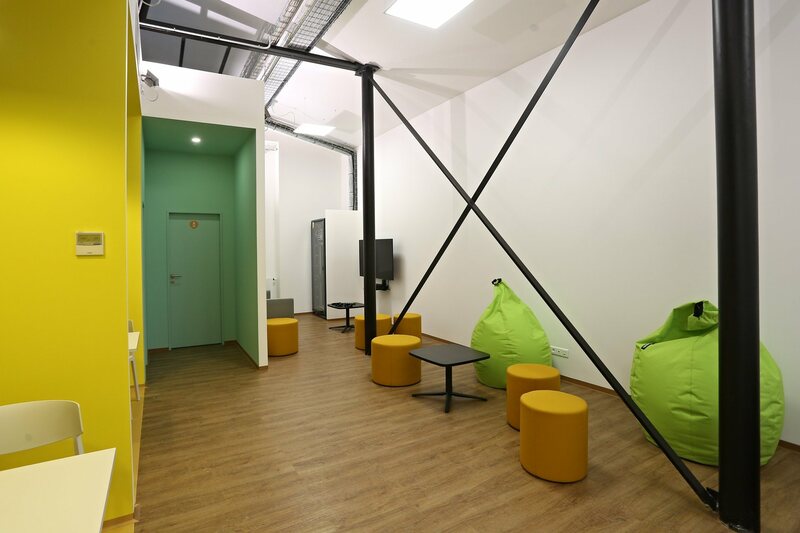 With the aim of creating a comfortable, welcoming environment for its workers, Capexus launched a project which merges work spaces with social recreation areas. 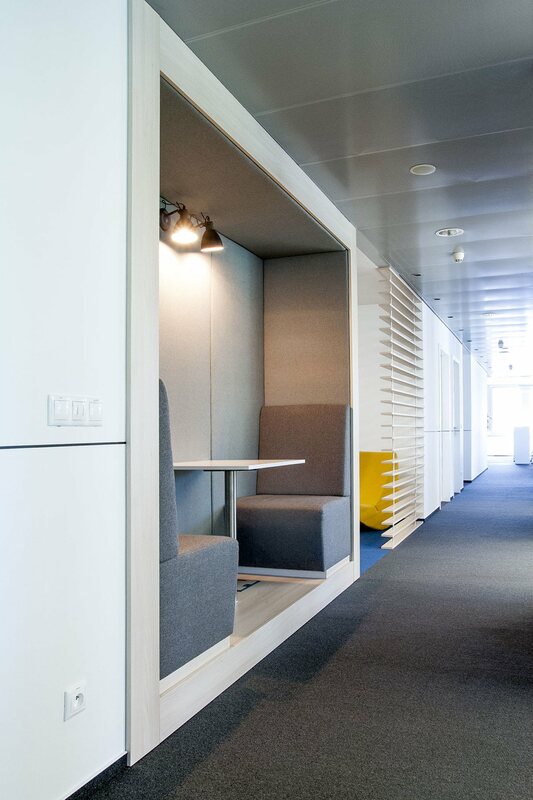 The aim: boosting workers' creativity and harnessing talent by way of attractive, welcoming and flexible offices. The architecture, interior design and Actiu furniture was skilfully put together to fit out meeting rooms, offices, a kitchen and a large multifunctional space that acts as a place to have a coffee, for informal get-togethers, celebratory events, training activities or a place where people can disconnect with a game of table tennis. The chosen ranges were: the Longo meeting tables by Ramos&Bassols, the Cron task seating by Alegre Design, the Wing cafeteria seating by Ramos&Bassols for the cafeteria area, along with the Tabula TAR 20 tables. 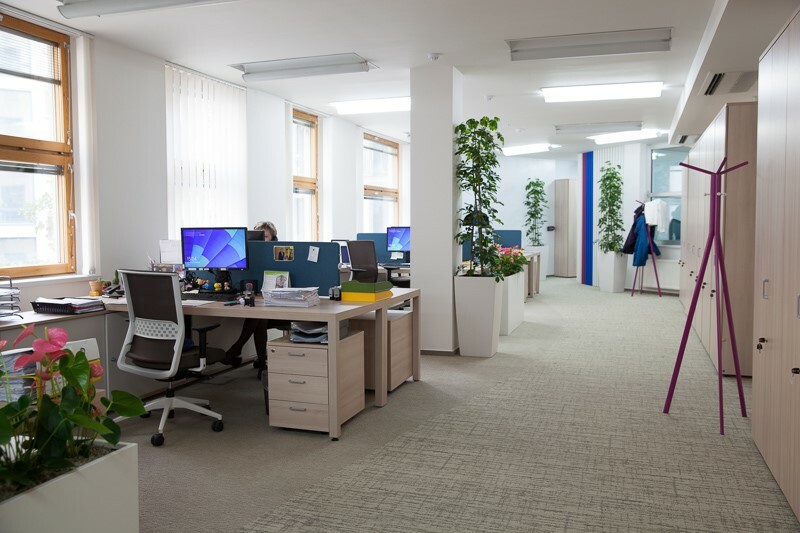 In a talent recruitment and job portal company, worker movement and work space diversity were fundamental for creating flexible offices which were capable of dealing with lots of people at the same time, whilst doing so privately with the deserved attention. 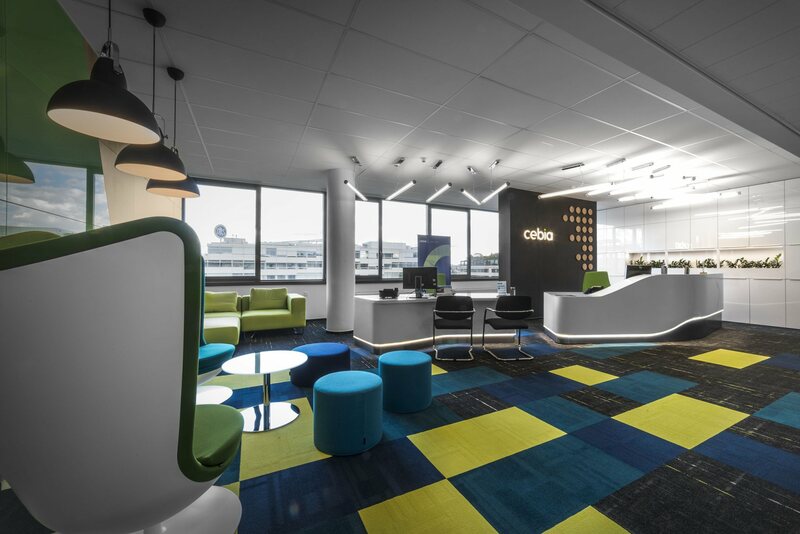 For this reason, Capexus' architects, in collaboration with Actiu, and with the same corporate tones, devised work spaces that allowed for the creation of multifunctional offices where the priority was making people feel motivated in the workplace. 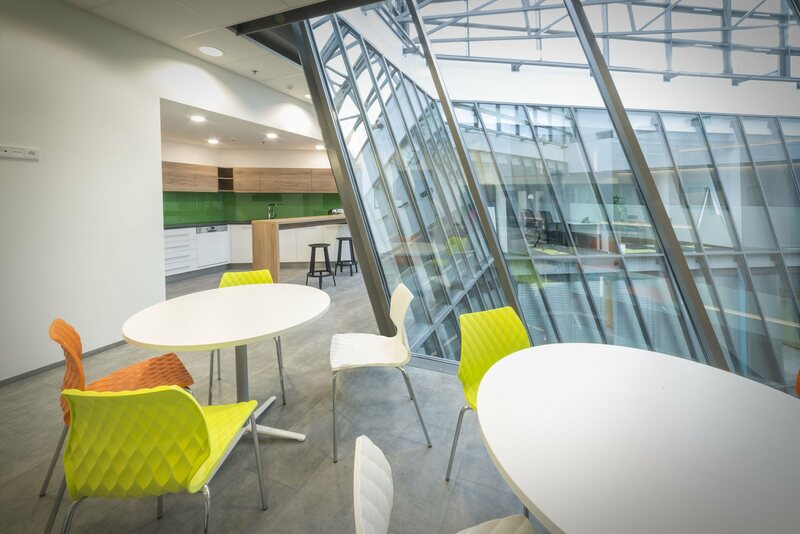 Their new headquarters in Prague are located in a building which boasts the Platinum LEED certification, just like the Actiu Technology Park. 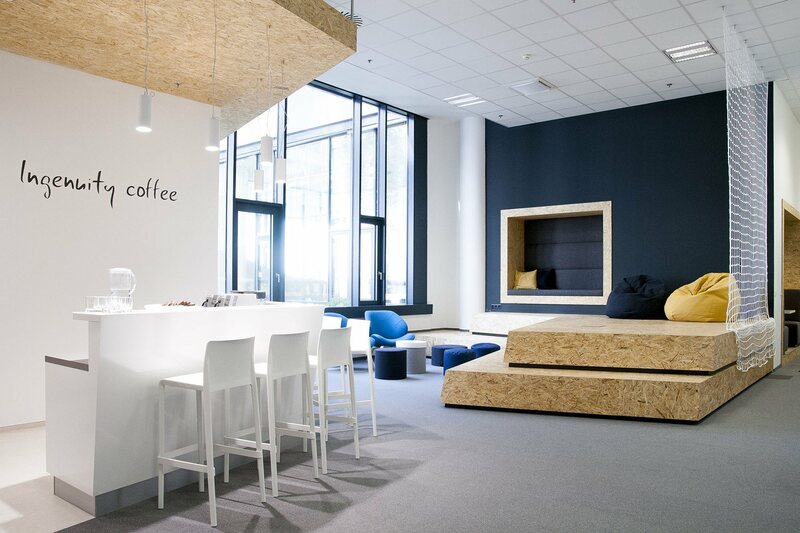 Inside, different spaces such as reception areas, the cafeteria, work spaces, spaces for formal meetings, and areas to communicate and socialise generated new facilities which were able to facilitate the latter. 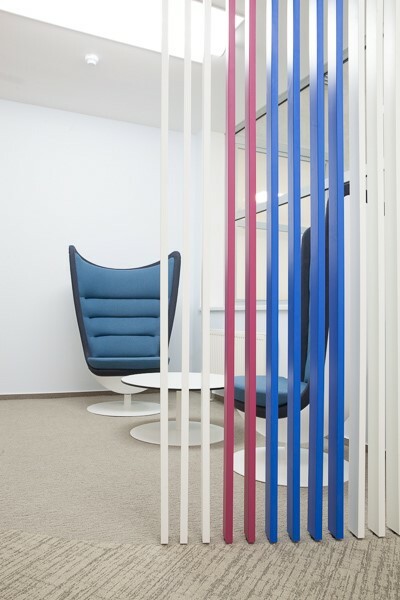 In a bank, the entrance is almost as important as the work area. 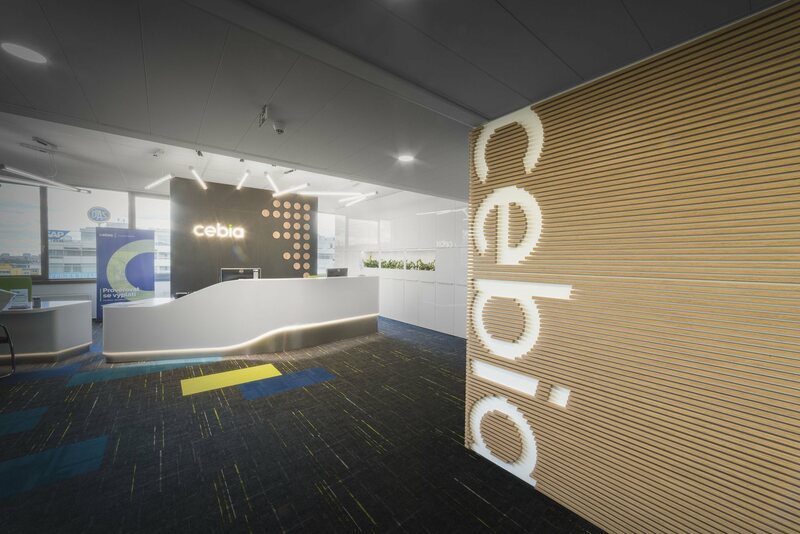 With the CSOB - Czechoslovak Commercial Bank, Capexus and Actiu have undertaken two projects: its 300 square metres of offices in the Zlatý Anděl building in Prague and two of the corporate bank branches that the entity has in Prague and in Jindřichův Hradec. 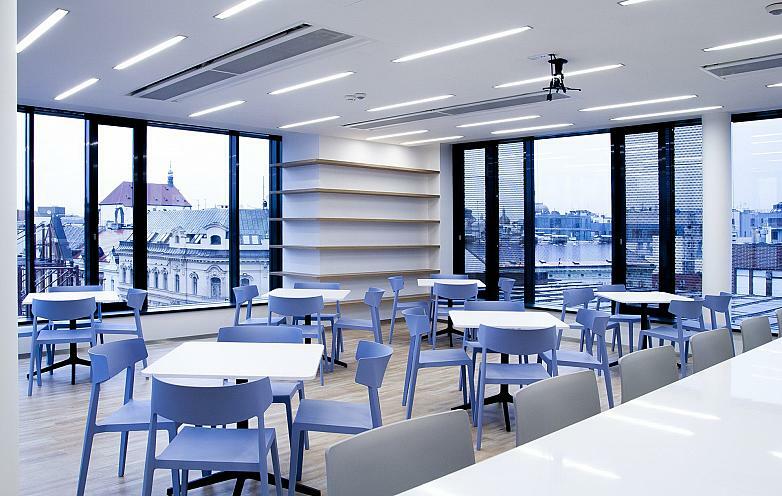 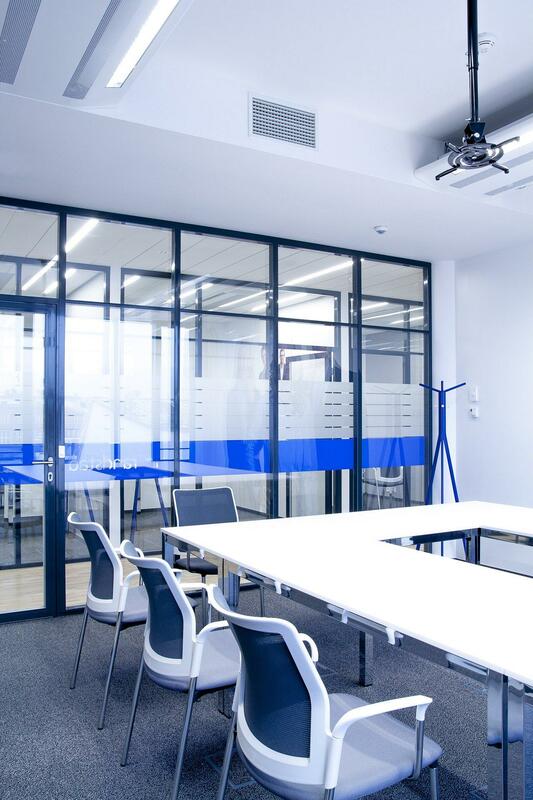 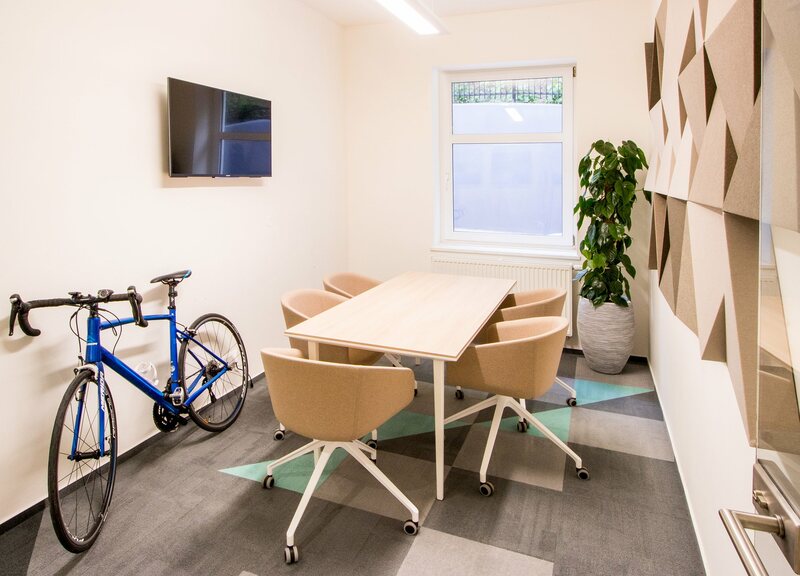 Design and comfort were the main requirements to be met in the Zlatý Anděl building in Prague, where its 300 square metres include a reception, offices and recreational spaces. 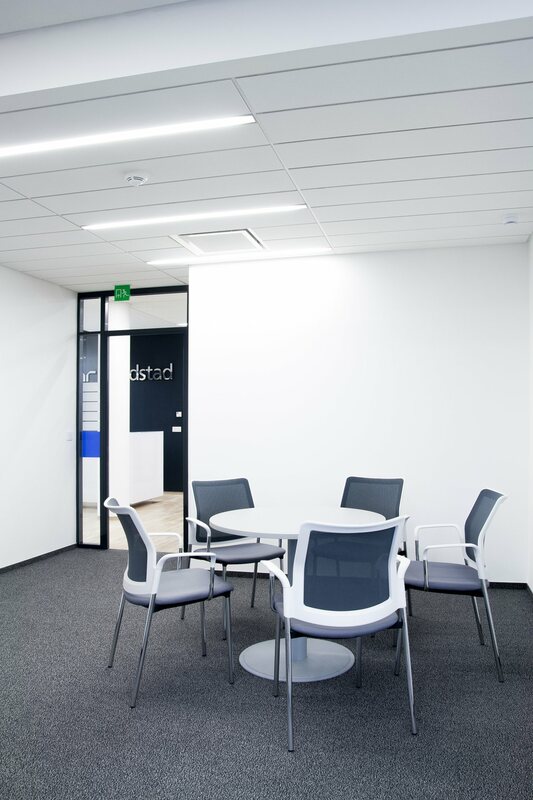 The iconic Badminton armchairs, designed by ItemDesignWork, dominate the entrance along with the Longo soft seating range, which separates the work space using acoustic panels, allowing both formal and informal meetings to be held within the same open space. The same system, provided by Ramos&Bassols, was also installed in the individual work stations and communal meeting rooms. 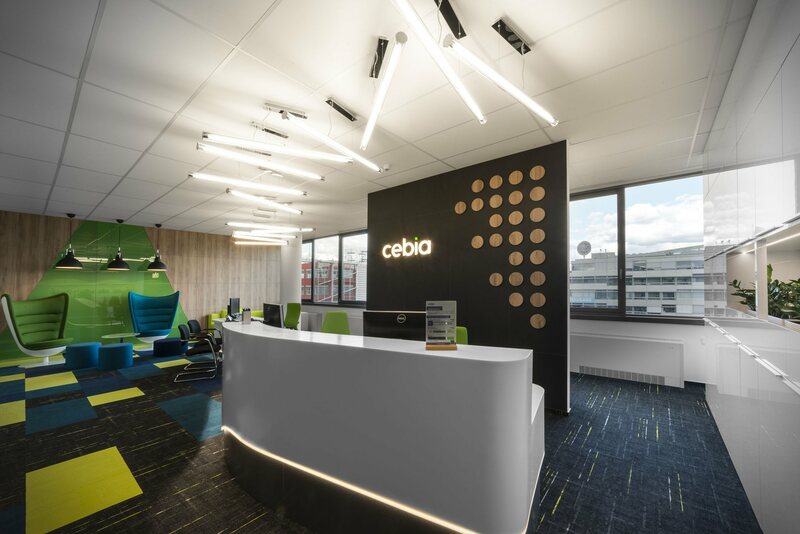 Due to the success of their branches, the Czechoslovak Commercial Bank placed its trust in Capexus once again to furnish its corporate banking branches. 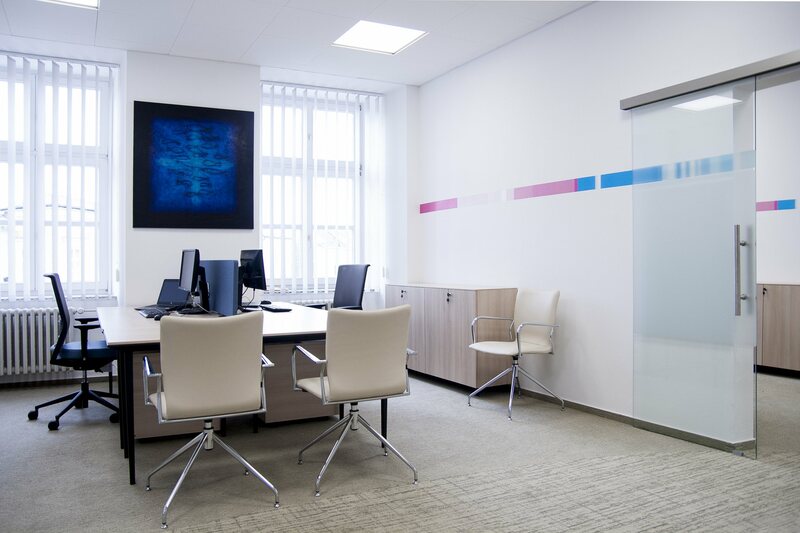 Their interior had to have an a timeless, elegant and corporate style; it is a strengthening of the bank's image and the support provided to their customers. 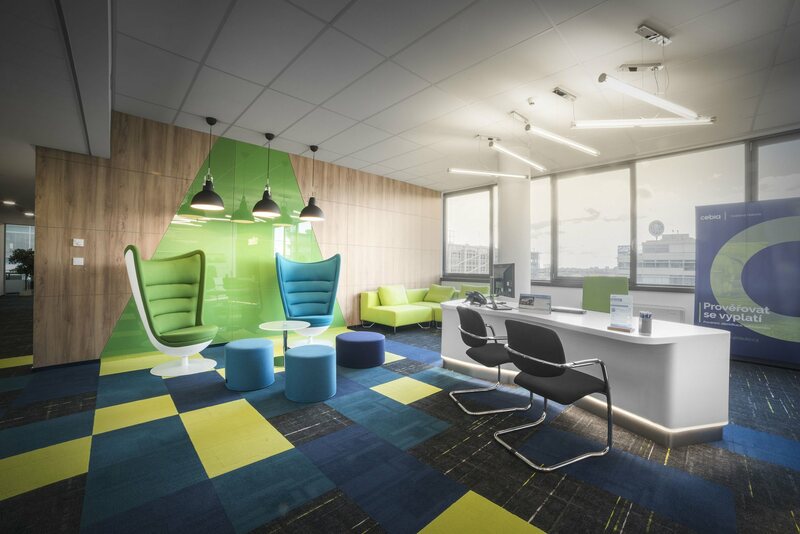 Using the different Actiu ranges that matched the space, the new branches are mild in design, playing with corporate colours and closeness. 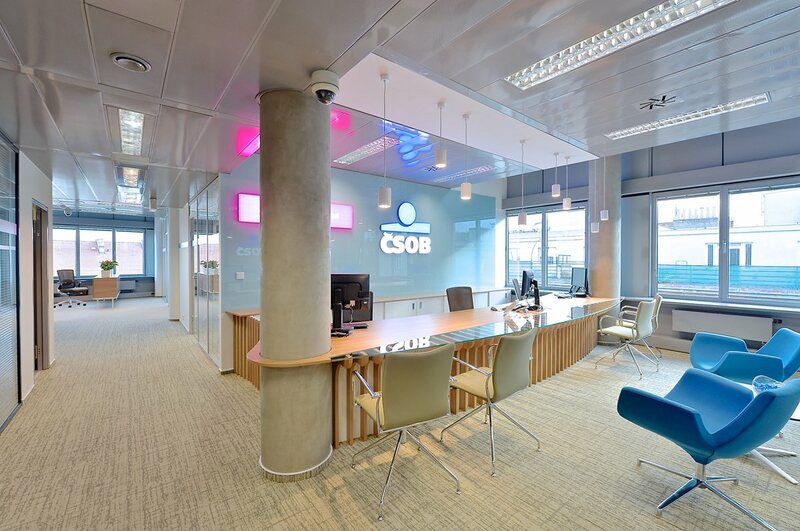 The International Bank's headquarters is housed in a large five-storey building, in an office complex where each floor symbolises one of the cities where this bank has its branches. 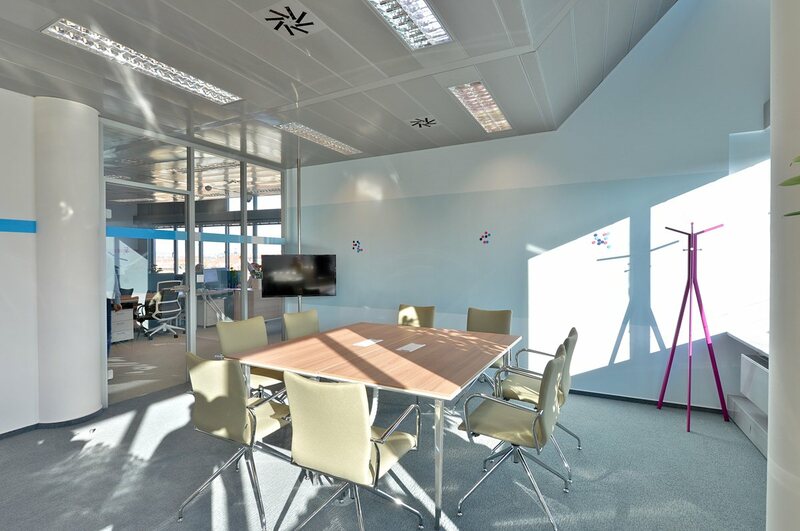 Each floor should combine different spaces that would hold open areas, meeting points, working areas, relax corners and kitchens. 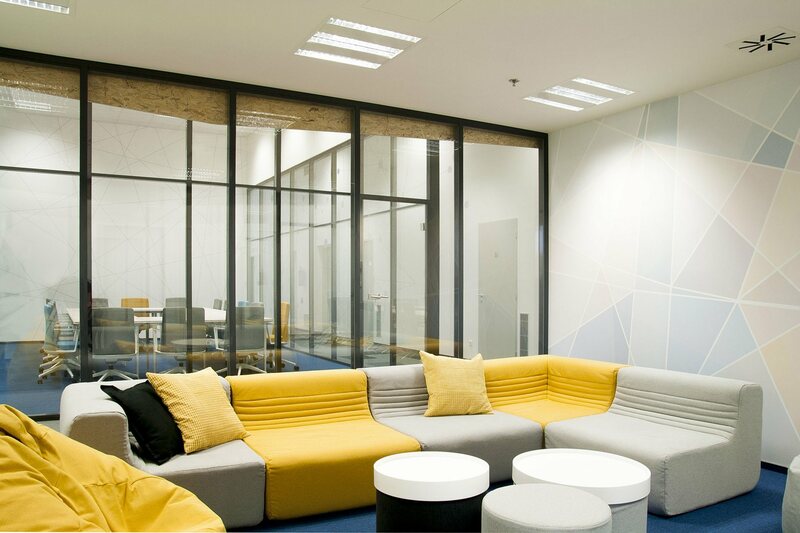 It is in these recreational areas where Capexus installed the Wing seating which stand out due to their comfortable, lightweight design. The aim of these spaces was to create an optimum location for the workers at the international bank, boosting both the comfort of the work spaces and the functionality of the offices. 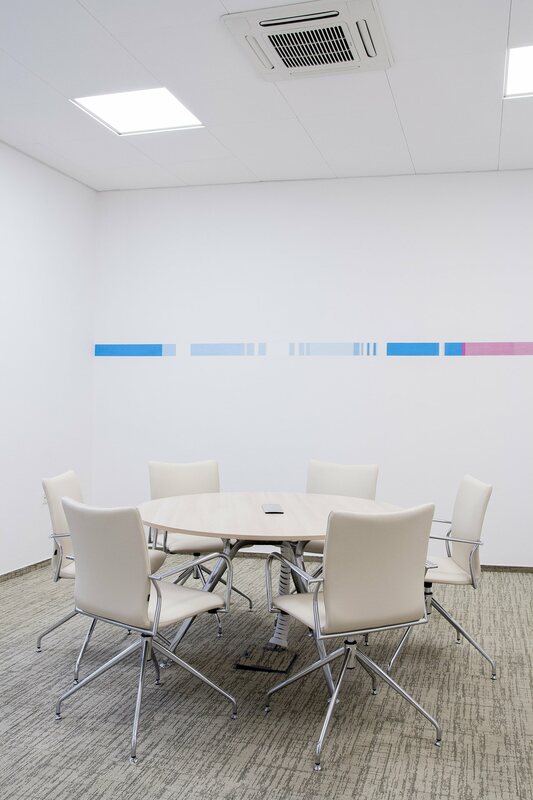 The grey and neutral colours dominate the interior design, with intensely coloured features, a colour combination that is also mirrored in Actiu's furniture, which is chosen not only for its aesthetic identity but also for its practicality. 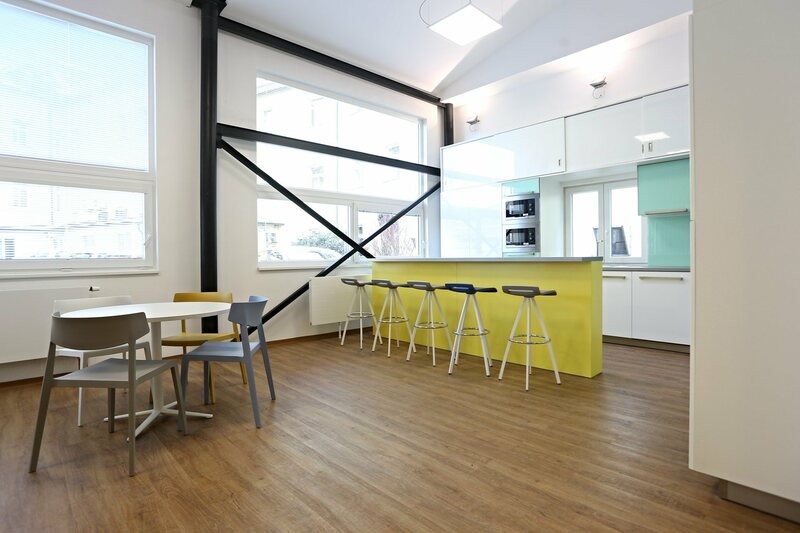 The Telco offices in Prague, which take up an area of 400 square metres and used to be an old warehouse that has been recently renovated by Capexus in collaboration with Actiu, has two distinctive areas: an office space and a space for relaxing and socialising which includes a kitchen. 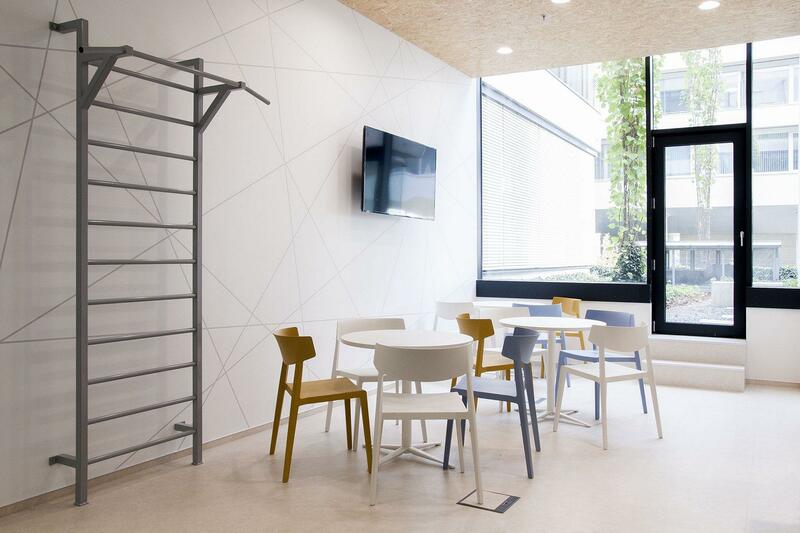 The industrial essence of the space creates a unique environment when combined with modern office fittings and with the russet colour, the corporate tone chosen for this revamp, which is also mirrored in Actiu's furniture, particularly in the Prisma and Wing ranges. 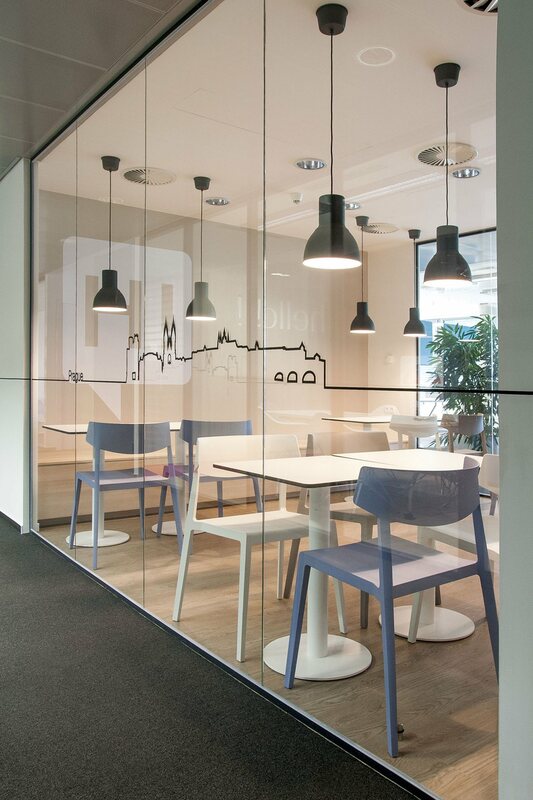 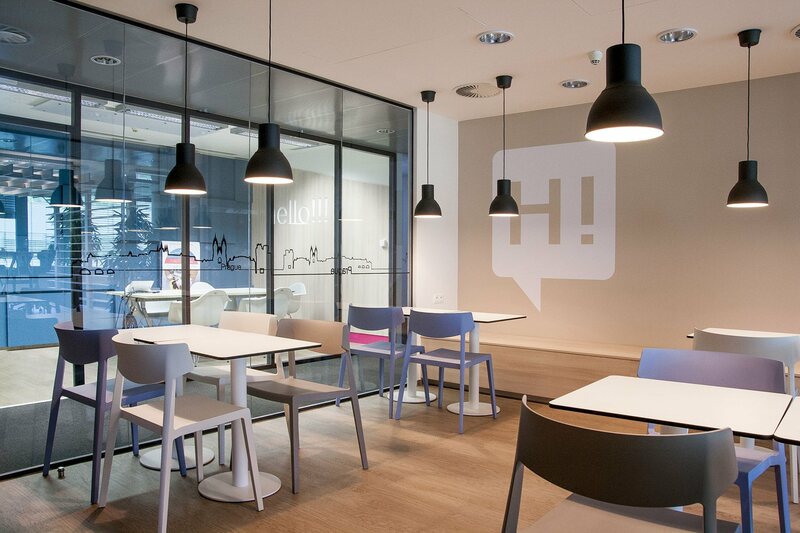 Two Badminton armchairs focus the attention and determine the unique nature of the reception area at Cebia, on the seventh floor of the Alpha building in Prague. 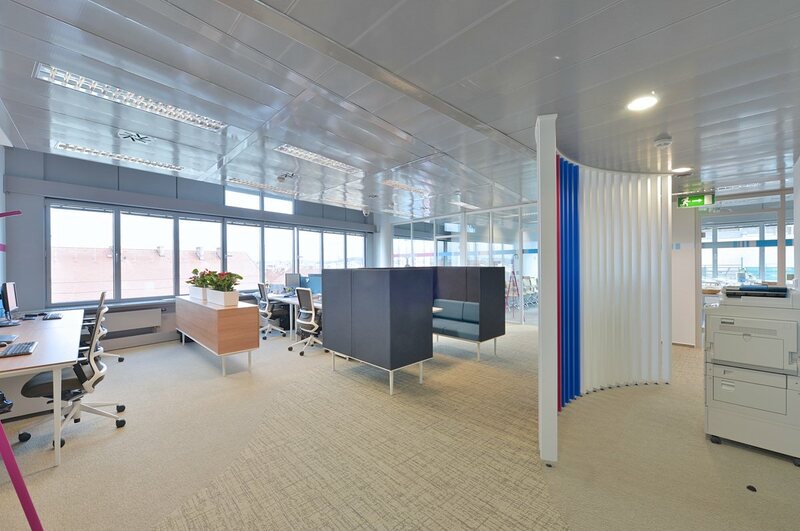 These offices, which take up 1,200 square metres, are marked by the rounded shapes of their outer structure, which fit with Actiu's furniture ranges. 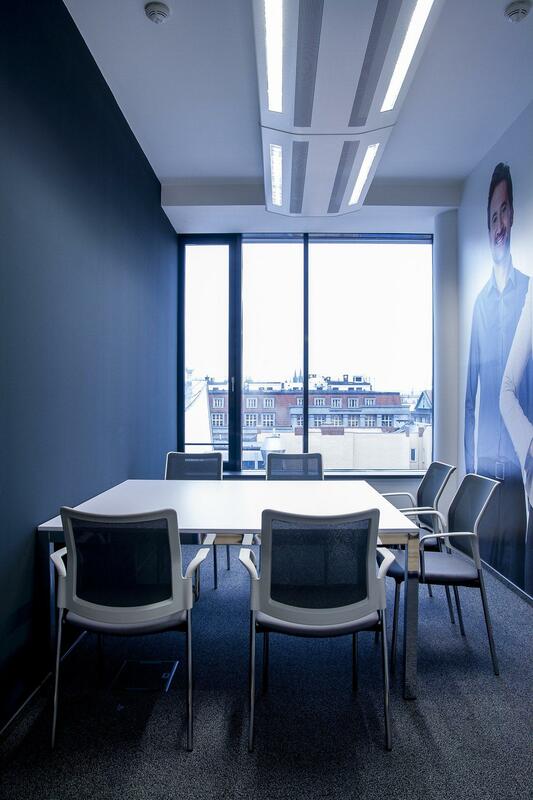 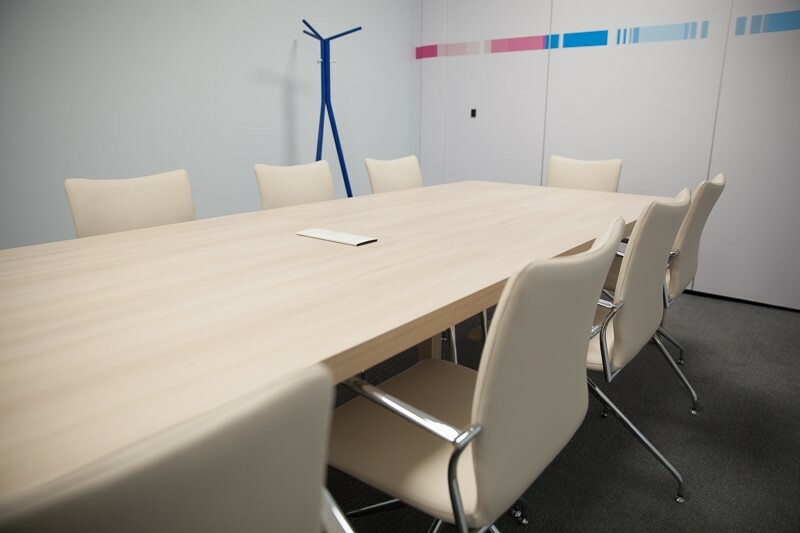 The refurbishment project also included the customer area, the offices and the meeting rooms. 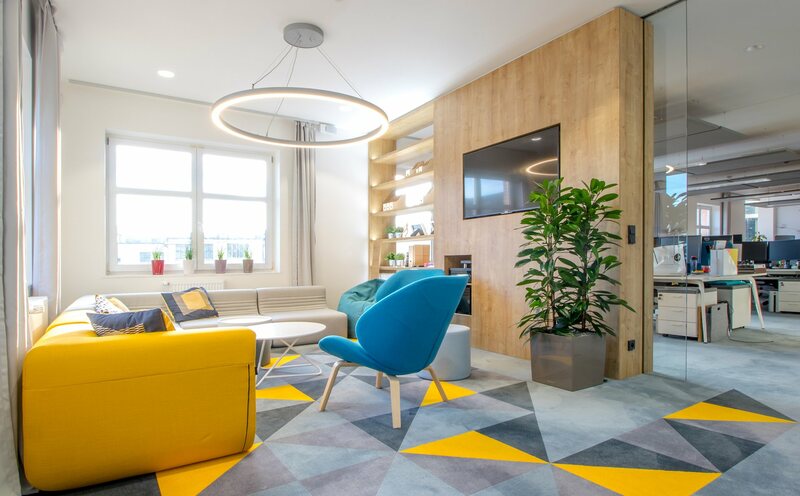 The colour of the furniture made the space more dynamic whilst the materials used will allow for a high level of use, whilst sustaining integrity and quality. 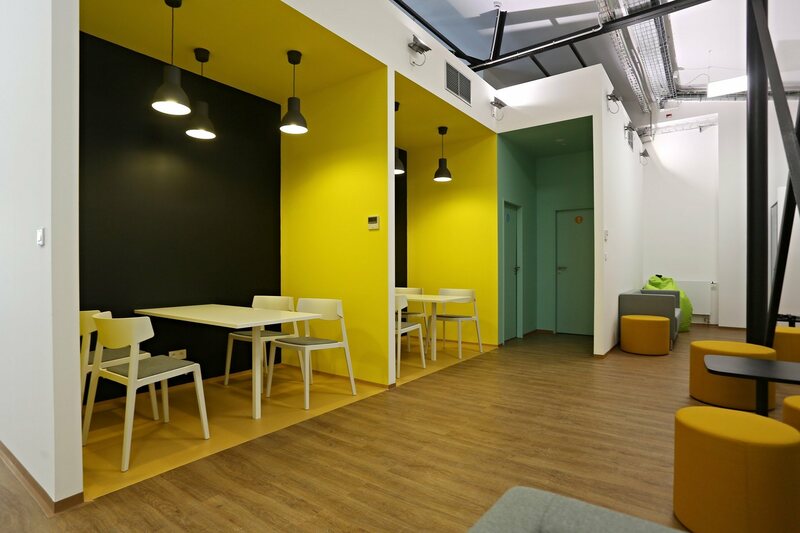 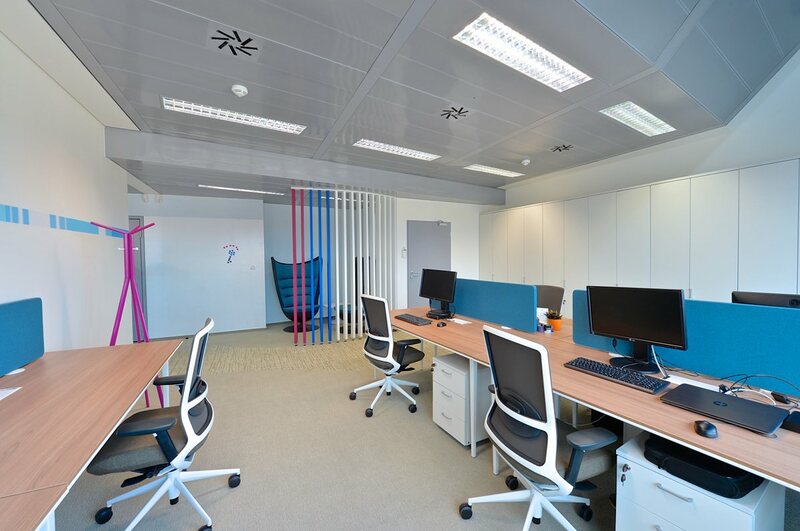 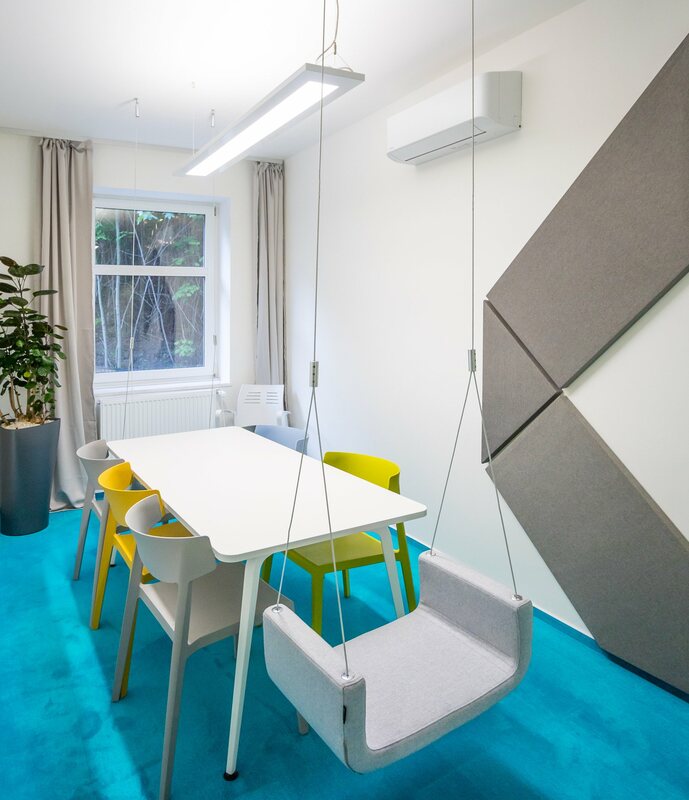 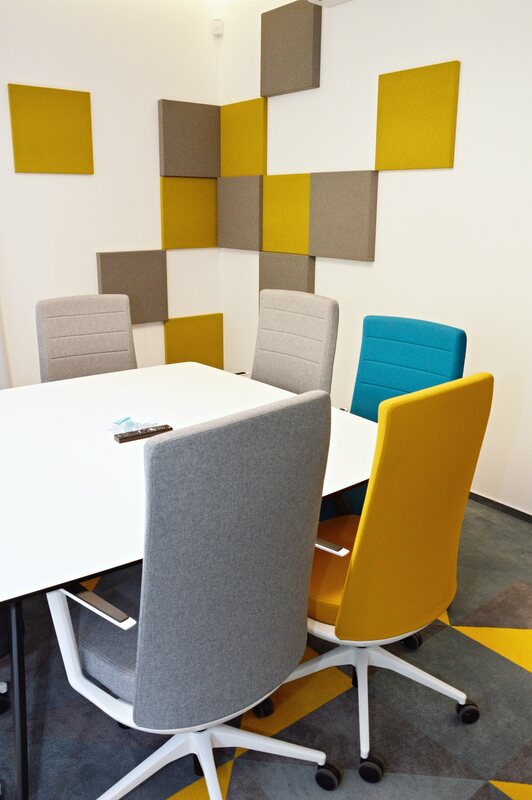 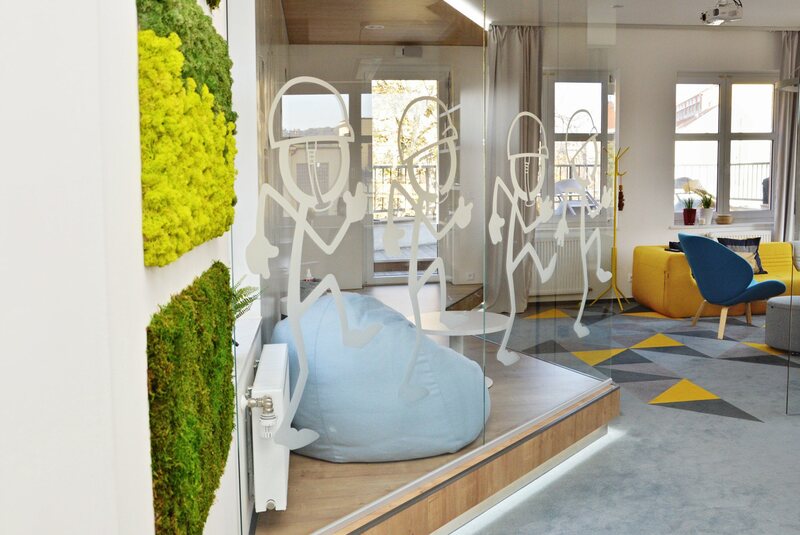 Capexus also trusts Actiu when it comes to furnishing its new offices, a dynamic, colourful space which, with its 400 square-metre area, is able to accommodate the company's growth, which has a team of 50 people. 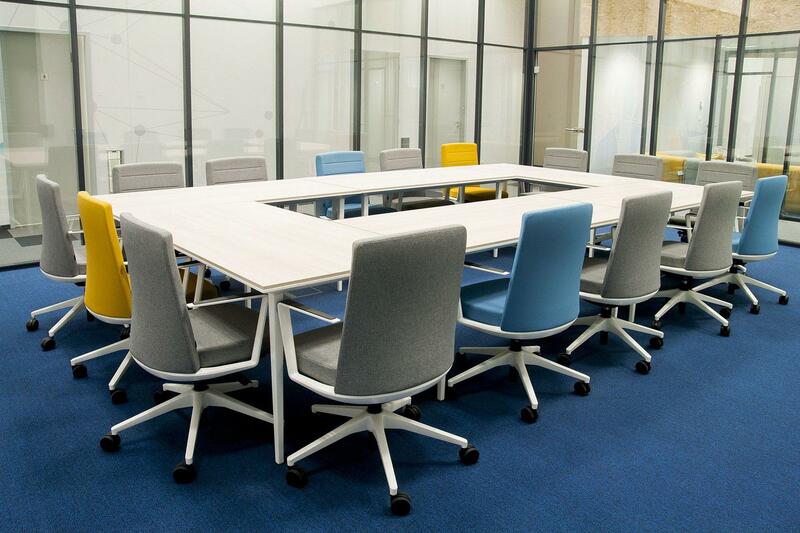 Our Wing and Bend ranges take up the socialising and relax areas of the facilities, whilst in both the open and private offices, Stay and Cron seating, together with Badminton armchairs were opted for, and the Prisma range for tables and units. 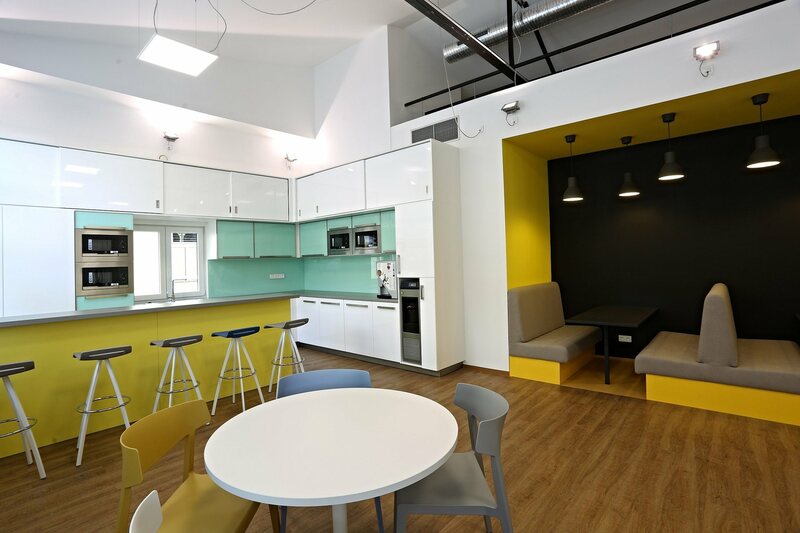 This variety of furniture and spaces fits with Capexus' needs for flexibility, as it covers both individual and group tasks. Furthermore, the company's customers are able to learn about and try out the quality and possibilities that Actiu furniture has to offer for themselves.